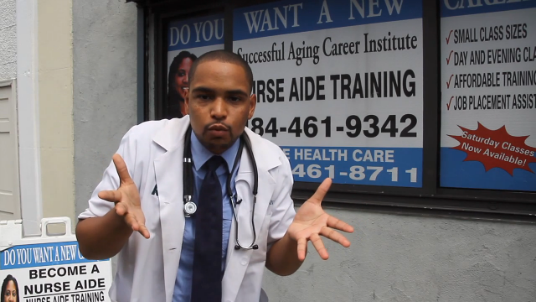 Here is a commercial for Successful Aging Institute which I shot along with the hardworking PHL17 production crew. 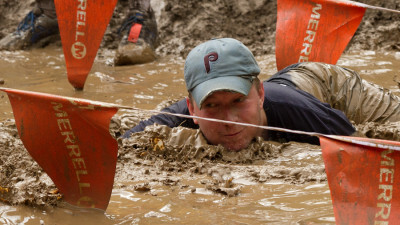 Here is a promo for the Philly Hotlist which I shot along with the hardworking PHL17 production crew. 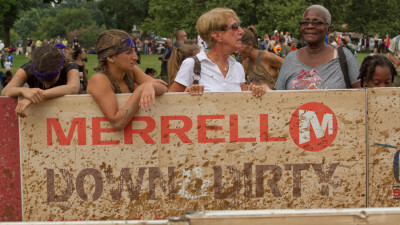 I thoroughly enjoy shooting these mud runs. 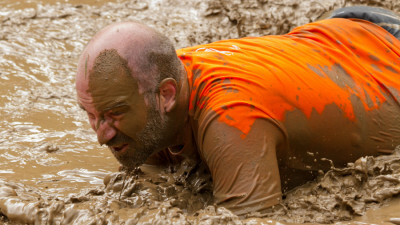 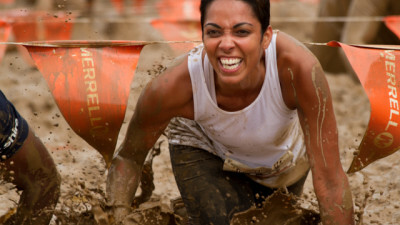 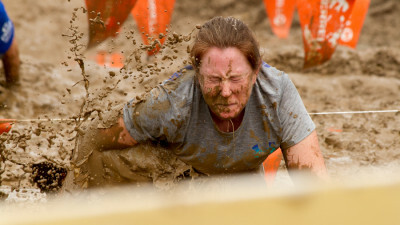 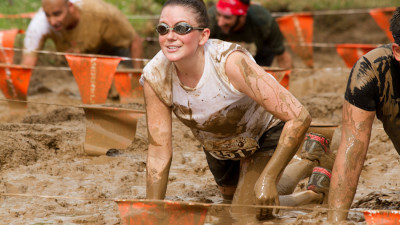 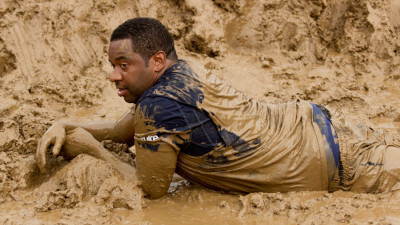 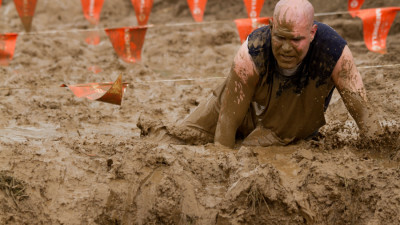 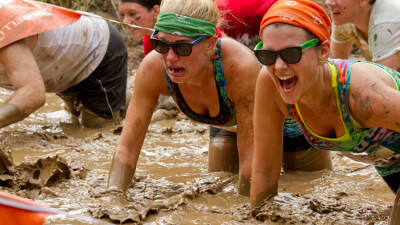 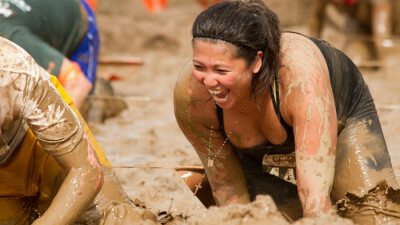 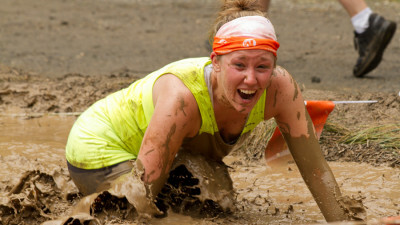 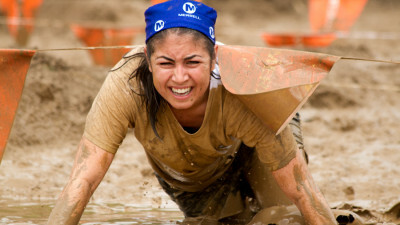 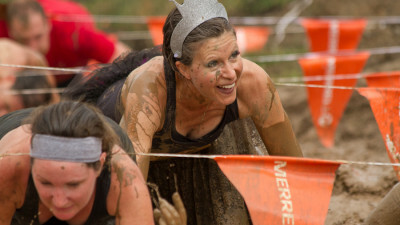 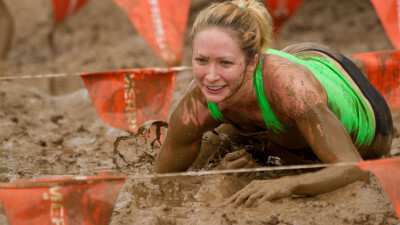 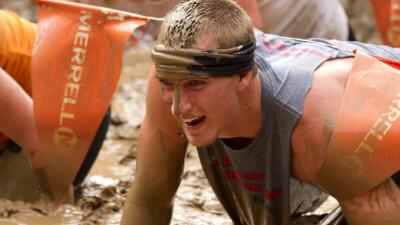 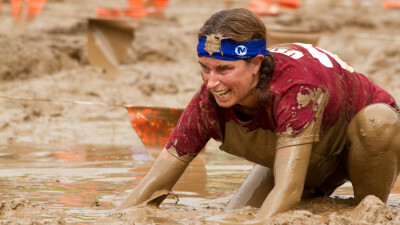 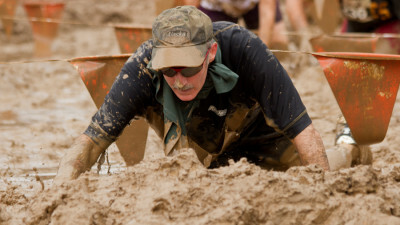 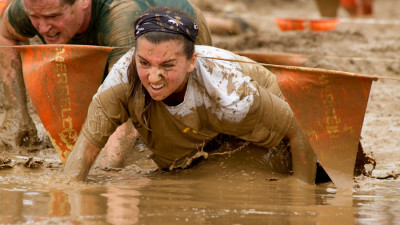 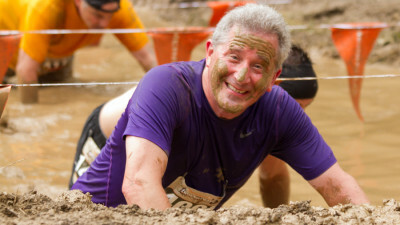 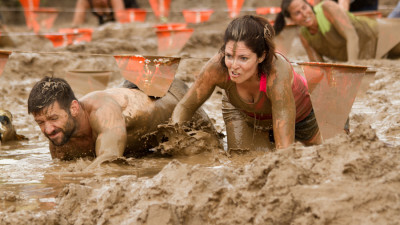 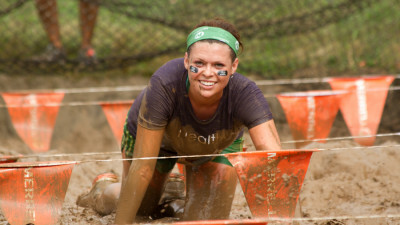 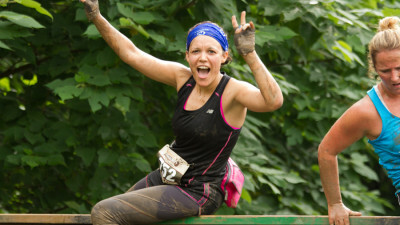 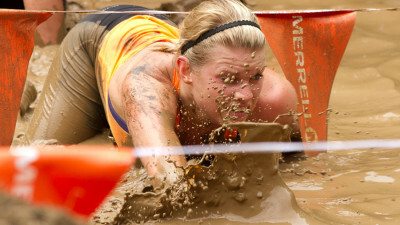 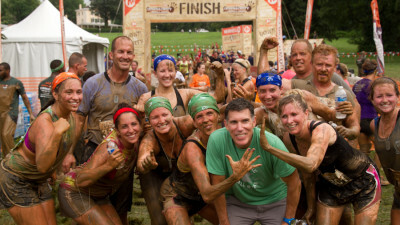 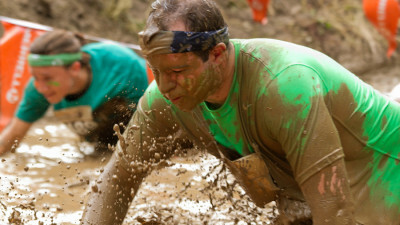 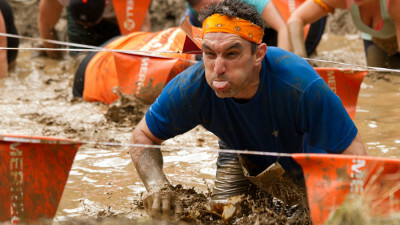 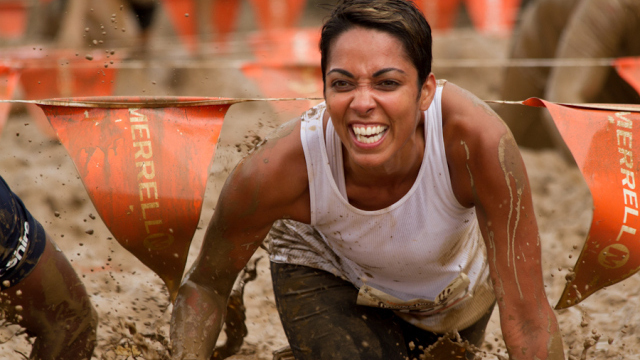 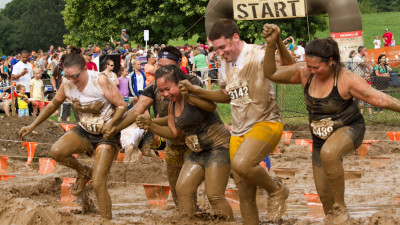 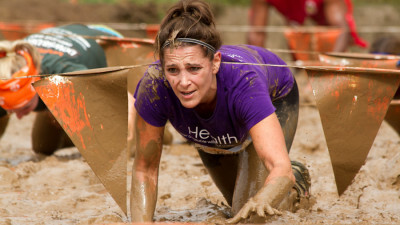 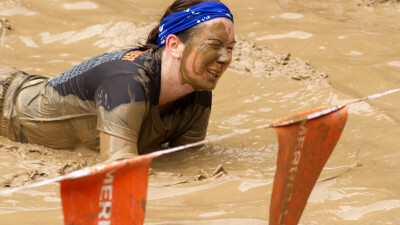 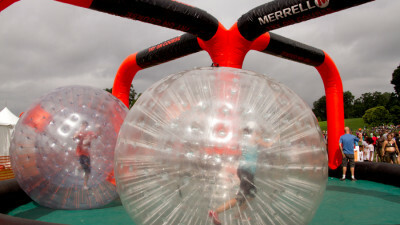 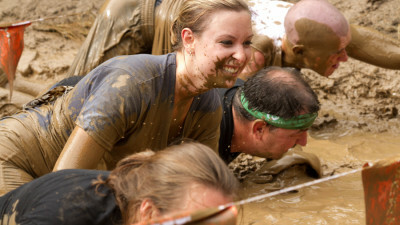 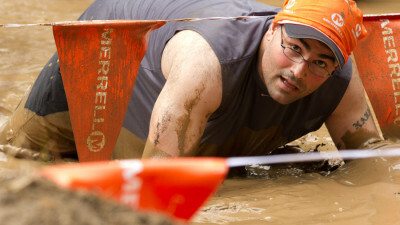 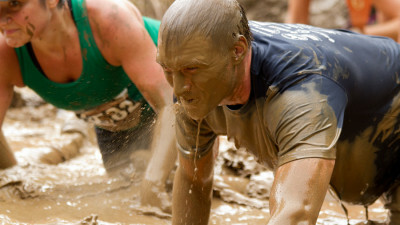 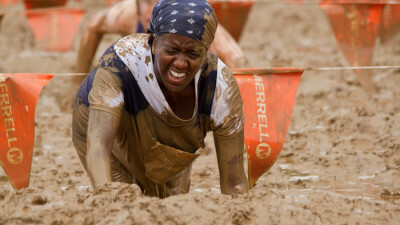 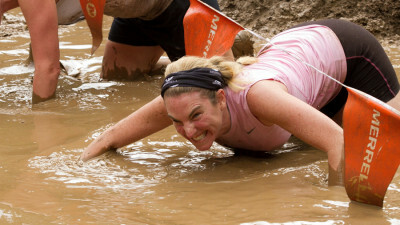 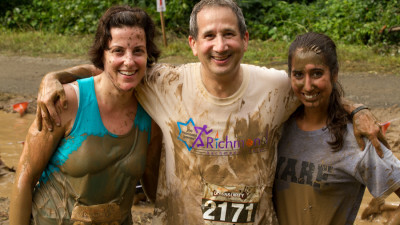 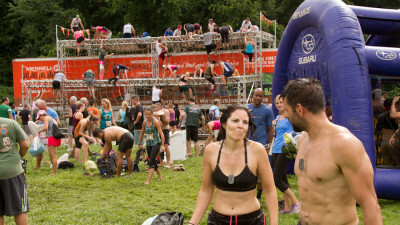 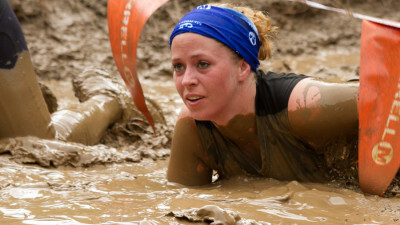 The expressions on the runner’s faces as they jump into pools of mud are priceless.